The B2A Portable Vacuum Gauge is a compactly made tool that can be used in various field operations. It is capable of working up to 40 hours of application between charges. An enclosure equipped with a 5 ft sensor cable is incorporated. 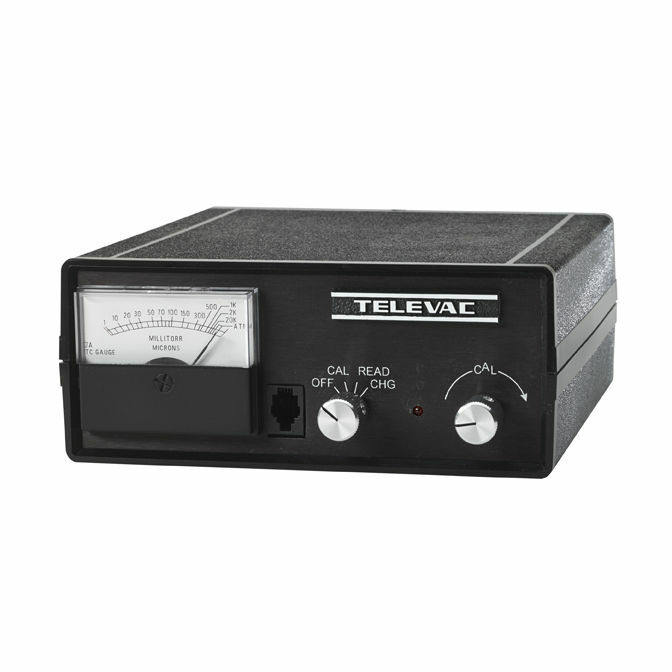 The vacuum gauge can be controlled through its front panel calibration adjustment. It is integrated with a rechargeable standard 110VOH power cord. Versatility and accuracy is guaranteed throughout its utilization. The B2A also comes with a low-battery indicator light. It can be employed through applying the sensor after lifting the flap of its case.